Most cyber attacks are composed of four stages: Survey, Delivery, Breach and Affect. The following security controls, applied at each stage of an attack, can reduce your organisation’s exposure to a successful cyber attack. 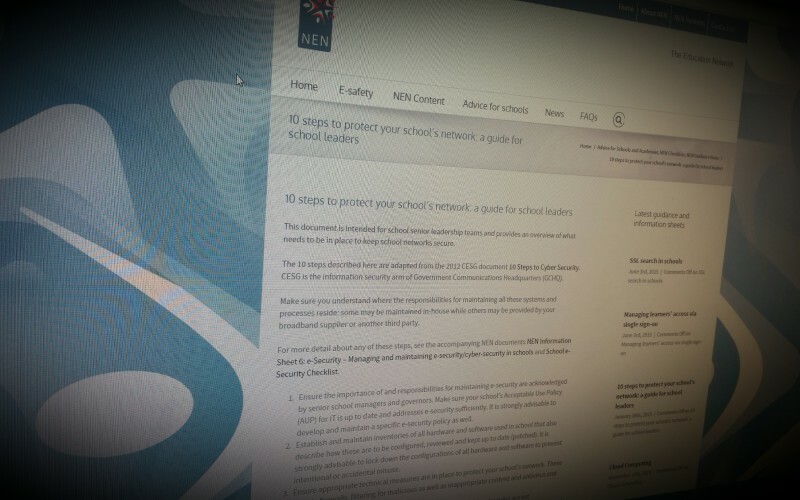 This document, by the NEN, is intended for school senior leadership teams and provides an overview of what needs to be in place to keep school networks secure. The 10 steps described here are adapted from the 2012 CESG document 10 Steps to Cyber Security. CESG is the information security arm of Government Communications Headquarters (GCHQ). Make sure you understand where the responsibilities for maintaining all these systems and processes reside: some may be maintained in-house while others may be provided by your broadband supplier or another third party. 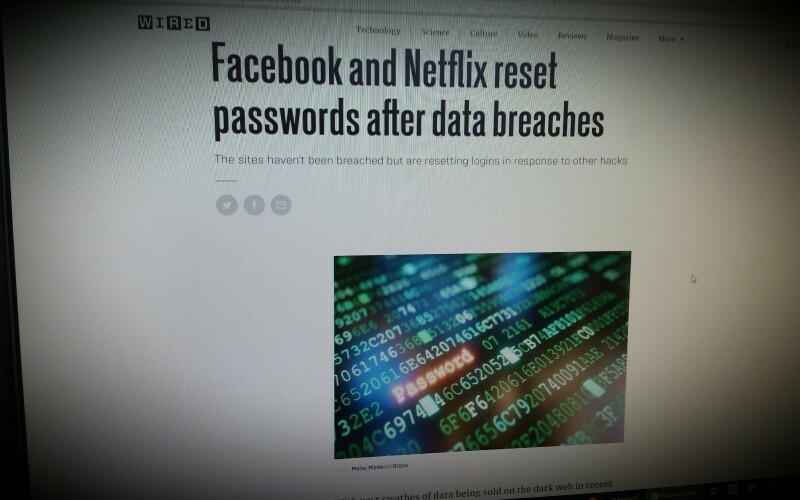 the key principles and their obligations and duties in relation to the Data Protection Act 1998 (the DPA), particularly when considering moving some or all of their software services to internet-based "cloud" service provision.